DEMO AT: demo@jazzyfunk.it Here at JazzyFunk Records you will find the strongest fusion of Deep House, Indie Dance/Nu Disco, Chill Out that meets influences such as Jazz, Soul, Funky, Disco music. Not only do we host some of the best talent in these fields but we are also a platform and home town for these sounds. 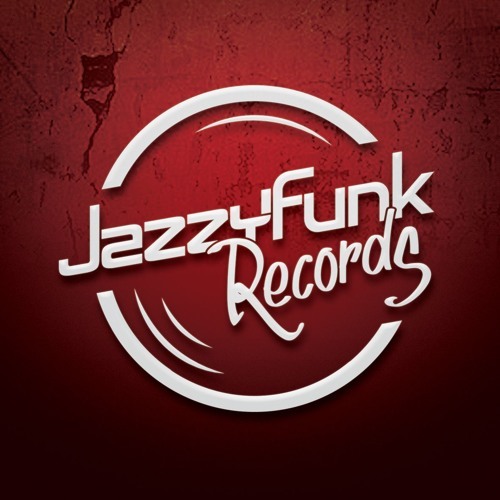 JazzyFunk Records is the label where you will find the smoothest and sophisticated sounds to take to the floor or for the deepest most intimate moments.